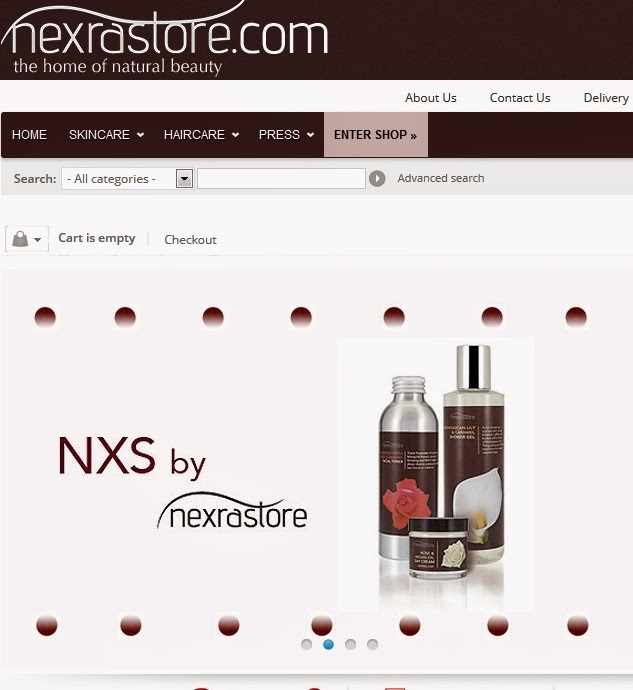 The Nexrastore winner as drawn at random is comment number 2 - Lola S! Congratulations, please email me your postal address. Find my email in the About Section to the right!